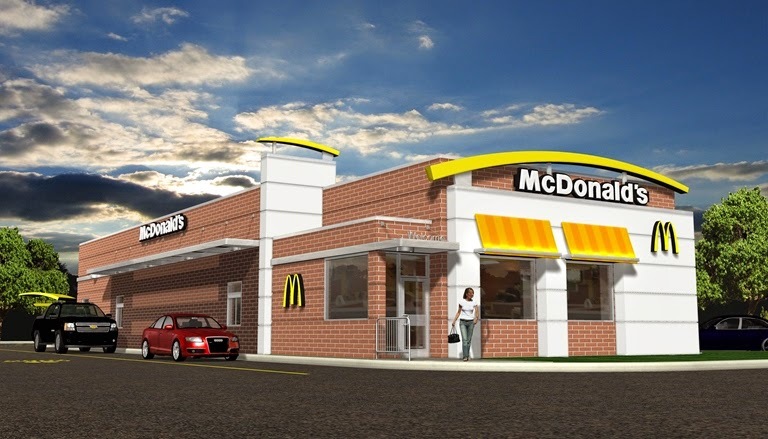 McDonald's recently submitted plans to the City of Chamblee to construct a new restaurant on Clairmont Road in Chamblee. The "new" restaurant would actually replace an existing location, but would be rebuilt larger. The Oakbrook, Illinois-based burger chain wants to demolish their existing 2,331 square foot restaurant at Clairmont Road and 1-85 and replace it with a new 3,800 square foot restaurant. When the McDonald's was built in 1996, it occupied a one acre site. In the years since, an adjacent .68 acre vacant parcel was purchased by the burger chain. The new restaurant would make better use of the combined 1.68 acre parcel. Whereas the current McDonald's is situated perpendicular to Clairmont Road, the new restaurant, if approved as proposed, would be parallel to the road. The McDonald's, along with the Sam's Club it sits in front of, opened in 1996, and were built on land that was previously home to a Kmart. The burger chain needs to rezone their property, as today it is part of the City of Chamblee, whereas it was previously within unincorporated DeKalb county. McDonald's seeks to have the property rezoned from Mixed Use-Business Center (MU-BC) to Corridor Commercial (CC) to allow the new building to have a drive-thru, something prohibited under the current zoning of the property. 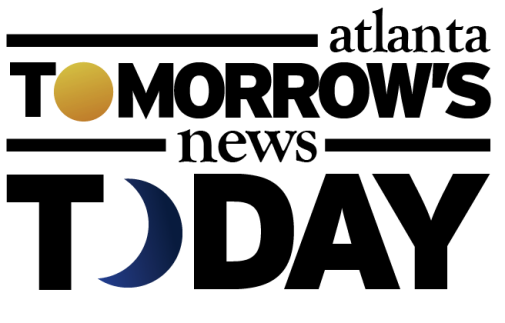 "In addition, the City of Chamblee Future Development Map, dated September 20, 2016, designates the Subject Property as lying within the Century Center Office Park character area, which also will require an amendment to allow the CC zoning." 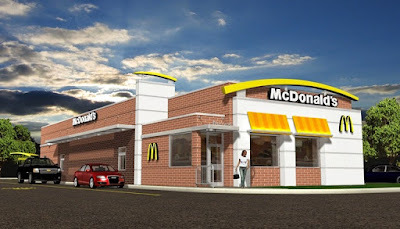 The filing states that the new McDonald's would be "modern and more architecturally appealing," but does not supply a rendering of what this would actually look like. The filing further describes the McDonald's parcel as being "a gateway to the City of Chamblee," adding that "it is to the benefit of the City of Chamblee to allow the redevelopment of the site to the upgraded, modern, and higher quality McDonald's building."  McDonald's is seeking a number of related variances, among them, one to allow for Unified Development Ordinance (UDO) Section 260-7(a)(8)b to be amended to allow for a 16 square foot menu board, versus the prescribed eight foot menu board. The Chamblee/Brookhaven/Doraville areas have been especially attractive to McDonald's in recent years. In late 2012, McDonald's tried unsuccessfully to have a parcel of land on Clairmont Road near Briarciff Road rezoned to allow for the construction of a new restaurant and drive-thru. The restaurant was denied for a number of reasons, chief among them was its location directly across the street from Fire Station #8 and the thought that a McDonald's restaurant would negatively impact the fire department's ability to respond to emergencies. Also in 2013, McDonald's relocated a restaurant from Buford Highway to a more prominent location nearby, near the intersection of Clairmont Road and Buford Highway. Although within unincorporated DeKalb county when it was proposed, the new McDonald's is today part of the City of Brookhaven. A few miles north of this McDonald's, the company also opened a new restaurant on Buford Highway in Doraville in 2013. Last year, McDonald's opened a new restaurant on Chamblee-Tucker Road two exits north of the subject Clairmont Road restaurant. The McDonald's on Chamblee-Tucker opened in place of a QuikTrip gas station and convenience store which itself relocated across the street to a larger parcel of land. Amidst declining sales and franchisee upheaval, Don Thompson stepped down as President and CEO of McDonald's in early 2015, and Brit Steve Easterbrook took the helm at the golden arches. Things have improved, with the company's stock (NYSE: MCD) up just over 28% this year. The proposed rezoning request will be heard by the Chamblee City Council on October 12 with a decision expected on October 17th. Are you in favor of this planned development? What is your favorite fast food burger? Do you think this project (if approved) is good, bad or of no impact on the City of Chamblee? That is one ugly McDonald's. No imagination. Dull. If their proposal gets rid of the curb cut on Clairmont Road (which causes continuous issues for anyone exiting 85 South or trying to get into the Sam's driveway), then it might not be such a bad thing. Put the entrance and exit on the inside, facing towards Sams Club. I'm not sure how I feel about some of the other requested variances. So NO Pritzker Prize? Thanks for your professional opinion! Ugly is ugly like chelsea clinton. big horse teeth that can grate carrots!